Masterton proudly plays host to lots of amazing events throughout the year. Below are some of our most popular annual events which attract visitors from all over. All events supported or connected with the Council are also listed on our Facebook page. 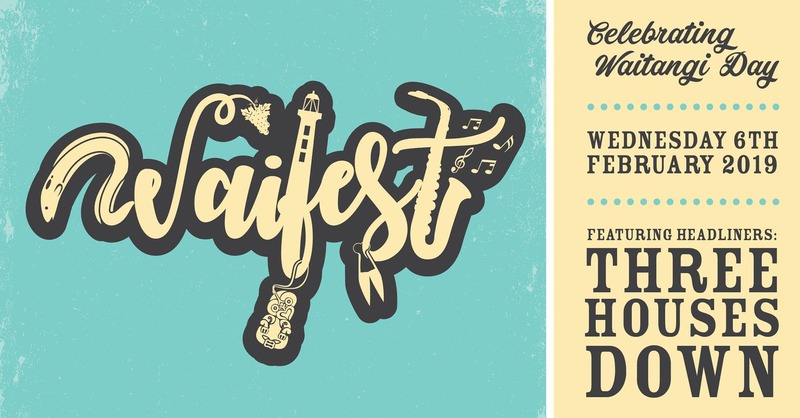 Waifest is Masterton’s way to celebrate and commemorate Waitangi Day, where we celebrate our Tangata Whenua, the people of the land, and everyone else who is lucky enough to call this beautiful region home. It is also an opportunity for people of all cultures to explore what Waitangi Day means. 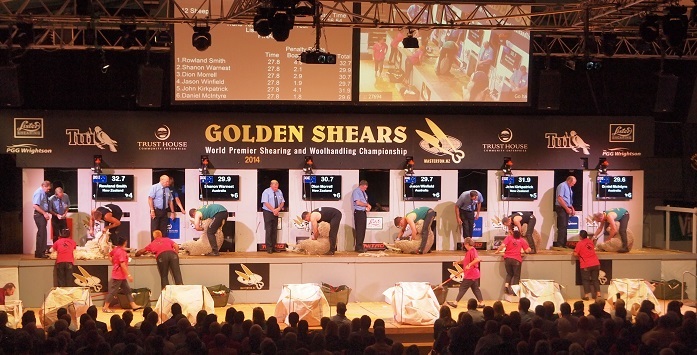 The Golden Shears logo has become an internationally recognised trademark that symbolises both quality and excellence in the skilful art of shearing and wool handling. The three days of competitions encompass novice, junior, intermediate, senior and open shearing along with novice, junior, senior and open wool handling plus singles & pairs wool pressing as well as the coveted triathlon award. Wings Over Wairarapa is the largest aviation event in the North Island. The Wairarapa provides a stunning backdrop to an extravaganza of aerial action over three days, 22, 23, 24 February 2019. It features WWI, WWII, agricultural, helicopters, military and civil aircraft on display and in the skies. The Royal New Zealand Air Force will be a key feature as well as a Saturday Night Show featuring the UK ‘Airborne Pyrotechnics’ gliding team. Huri Huri is Wairarapa’s year-round bike festival. It provides an opportunity to get on your bike, get active and get involved …. and of course, we’d love to see more people using their bike as a way of getting around! This year Wairarapa celebrates a summer of cycling with a series of biking events for all levels of rider. Kokomai is a biannual festival with a mission to inspire and entertain residents and visitors in the Wairarapa by delivering world-class diverse, accessible, creative events and experiences. The next festival will be from the 10th to 19th October 2019 and the Friends of Kokomai society also run events throughout the year. Prepare for liftoff over your Easter weekend. The Wairarapa Balloon Festival, which has been running for 20 years, draws crowds from all around the country to witness the spectacular sight of hot air balloons flying across the valley. With a night glow extravaganza and balloon rides on offer, it’s fun for the whole family. A family grass-roots festival of music, local craft, good food and great wine. Featuring 2 stages. These are bands we think are the ones to watch in the next few years, and guaranteed to get your dancing shoes on! The focus is on family enjoyment so bring the kids and enjoy the entertainment in the beautiful surroundings of the Gladstone Vineyard.